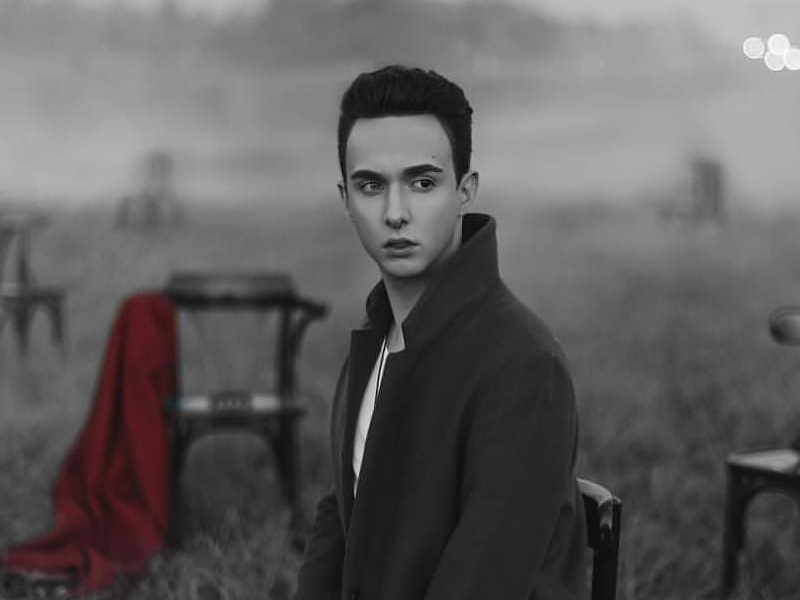 His new song talks about Autumn drawing in and how his partner shouldn’t worry about what’s happening, describing that when him and his partner are both together everything will be OK.
Melovin finished in 17th place this year with 130 points. As we announced earlier this month, Ukraine will select the participant of next years’ song on 23rd Feburary. What do you think of the song? Let us know in the comments section below!